New Zealand Foreign Minister Winston Peters minister vowed that New Zealand Muslims will be 'safe' after mosque attack. "Ensuring Muslim communities in New Zealand feel safe and secure is a particular focus," Winston Peters said at a an emergency meeting of the Organisation of Islamic Cooperation in Istanbul. "From here, this person will face the full force of the New Zealand law, he will spend the rest of his life in isolation in a New Zealand prison," Peters said. 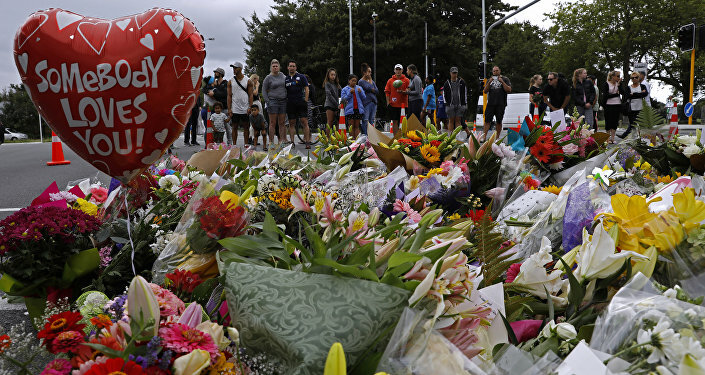 Last Friday, a gunman killed 50 people after opening fire at two mosques in the town of Christchurch in eastern New Zealand. New Zealand's Prime Minister Jacinda Ardern called the shooting a terrorist act, saying it was the country's "darkest day." The suspected shooter is Brenton Tarrant, a 28-year-old Australian national and a Dunedin resident. The gunman is known to have published a manifesto filled with anti-Muslim statements prior to committing the attack. Earlier, a court in New Zealand ruled to place Tarrant in custody until April 5.